Toronto Real Estate Board announced that Greater Toronto Area REALTORS® reported 11,992 sales through TREB’s MLS® System in June 2015. This result represented a new record for the month of June and an 18.4 per cent increase over the June 2014 result of 10,132. ‘It is important to point out that our region continues to grow in response to our diverse economic, ethnic and cultural bases. The GTA consistently receives international accolades as one of the best places in the world to live and do business. As the number of households grow, many of them will take advantage of the diversity of affordable home ownership opportunities that exist in Toronto and the surrounding areas’ said The President of Toronto Real Estate Board. 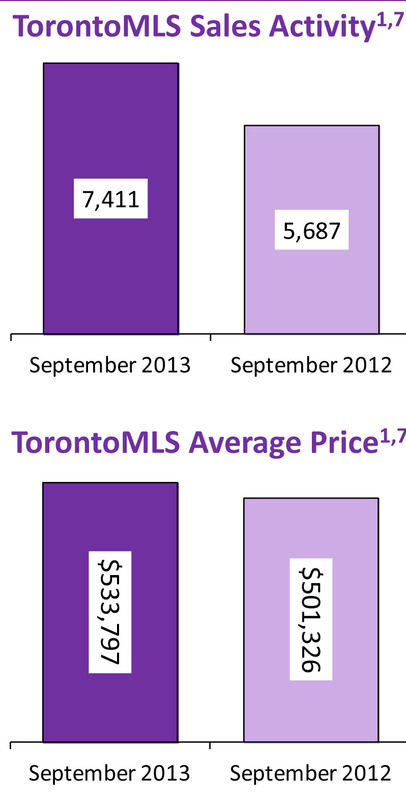 The average selling price in Toronto area was up by 12.3 per cent over the same period to $639,184. High-end homes have accounted for a greater share of overall transactions this year compared to last year. The annual rate of sales growth continues to far outstrip listings growth, which means that there remains a lot of willing buyers in the marketplace who haven’t found a home that meets their needs. As long as this situation persists, expect home prices to trend strongly upward. 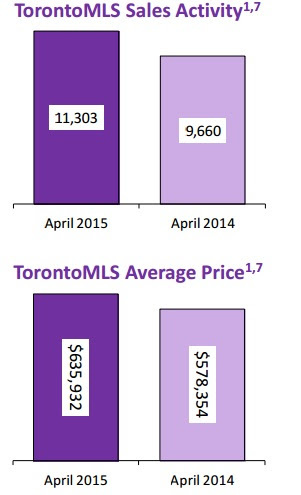 Greater Toronto Area REALTORS® reported 11,303 sales in April 2015. The record April result clearly points to the fact that a growing number of GTA households view ownership housing as a high quality, long-term investment. This is evidenced by the strong sales growth we have experienced in Toronto and surrounding regions for all major home types. The overall average selling price, which accounts for all homes reported sold by GTA REALTORS® in April 2015, was up by 10 per cent year-over-year to $635,932. Irrespective of the indicator used, price growth in the GTA was strongest for low-rise home types. However, the better supplied condominium apartment segment also remained healthy with price growth above the rate of inflation. “Demand for ownership housing was very high relative to the number of homes available for sale in April. This situation is not expected to change markedly as we move through the remainder of 2015. Until we experience a sustained period in which listings grow at a faster pace than sales, annual rates of home price growth will remain strong,” said Jason Mercer, TREB’s Director of Marketing Department. 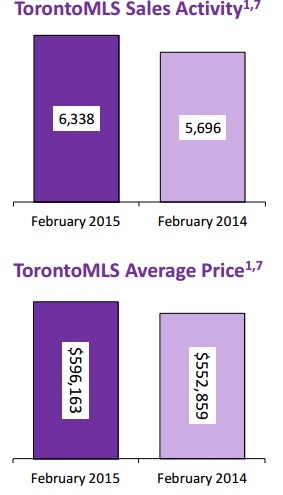 Toronto Real Estate Board reported 6,338 home sales through the TorontoMLS system in February 2015. This result represented a substantial 11.3 per cent year-over-year increase compared to February 2014. Large annual increases in transactions were noted for most major home types, in the City of Toronto and surrounding GTA regions. Even with the record low temperatures last month, we still saw an increase in the number of people purchasing homes in the GTA. This speaks to the importance households place on home ownership and the fact that buyers continue to view ownership housing as a quality long-term investment in which they can live. The overall supply of homes for sale, as measured by the count of active listings at the end of February 2015, was down by 8.7 per cent compared to the same count in February 2014. This means that market conditions became tighter, leading to more competition between buyers. The overall average selling price for February 2015 home sales was $596,163– up by 7.8 per cent compared to the average for February 2014. Driving this increase was the detached market segment. In the City of Toronto, the average detached selling price moved above $1 million dollars for the first time in a calendar month. “The strong year-over-year price growth we experienced in February points to the robust demand for ownership housing in the GTA, coupled with a constrained supply of homes for sale in some market segments, especially where low-rise home types like singles, semis and townhouses are concerned,” said Jason Mercer, TREB’s Director of Market Analysis. Toronto Real Estate Board announced a strong start to 2015, with robust year-over-year sales and average price growth in January. 4,355 home sales were reported through the TorontoMLS system during the first month of the year. This result represented a 6.1 per cent increase over January 2014. 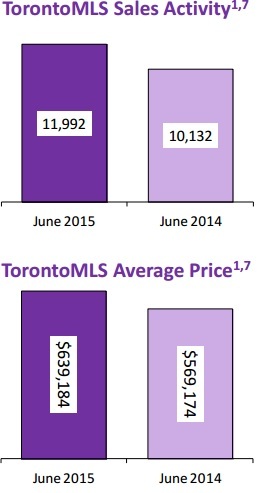 During the same period, new listings were up by 9.5 per cent. The January results represented good news on multiple fronts. First, strong sales growth suggests home buyers continue to see housing as a quality long-term investment, despite the recent period of economic uncertainty. Second, the fact that new listings grew at a faster pace than sales suggests that it has become easier for some people to find a home that meets their needs. The average selling price for January 2015 home sales was up by 4.9 per cent year-over year to $552,575. ‘Home price growth is forecast to continue in 2015. 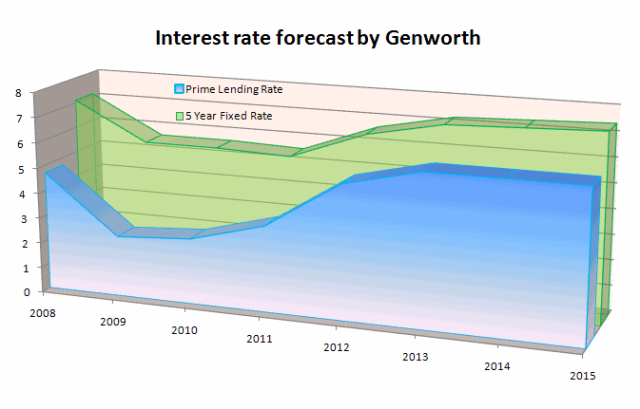 Lower borrowing costs will largely mitigate price growth this year, which means affordability will remain in check. The strongest rates of price growth will be experienced for low-rise home types, including singles, semis and town houses. However, robust end-user demand for condo apartments will result in above-inflation price growth in the high-rise segment as well’. P.S. Whether you or someone you know is thinking about selling/buying/investing in Real Estate in Toronto or other areas, be it a house or pre-construction condominium, please, don’t hesitate to call or text us at 647-833-3287 for immediate response. announced that there were 8,051 transactions reported through the TorontoMLS system in September 2014. This result represented a 10.9 per cent increase compared to September 2013. On a year-to-date basis through the first three quarters of the year, sales were up by 6.9 per cent annually to 73,465.
evidence that GTA households remain upbeat about purchasing a home. The majority of home buyers purchase a home using a mortgage. The share of the average household’s income dedicated to their mortgage payment remains affordable, which is why buyer interest has remained solid,” said Mr. Etherington. strongest in the City of Toronto, both for low-rise home types like detached and semidetached houses and for condominium apartments. The average selling price year-todate was $563,813 – up 8.5 per cent compared to the first nine months of 2013.
listings will continue to translate into very strong annual rates of price growth in the fourth quarter,” said Jason Mercer, TREB’s Director of Market Analysis. July 2014- Market Continues to Be Strong! 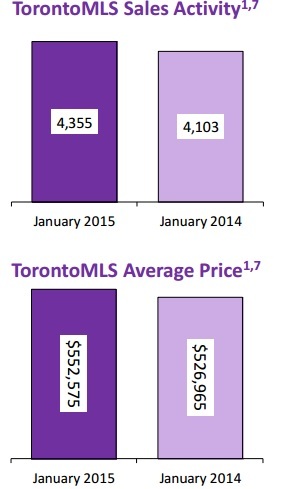 remainder of 2014.Canadian real estate remains one of the best investments out there that’s for sure. 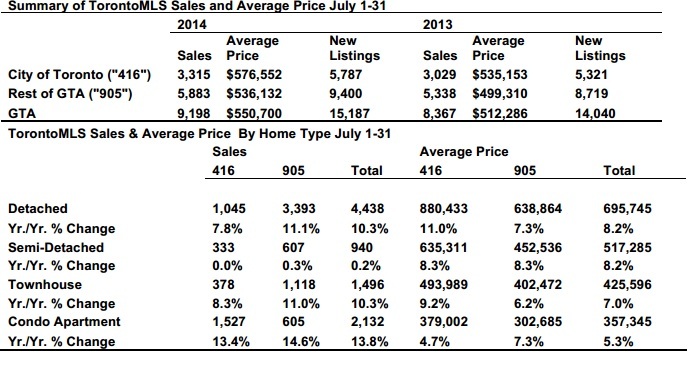 June 2014- Prices Up, Market Continues to Heat up. Toronto is on track to end 2014 as the hottest housing market in the country, with prices likely to rise 8.1 per cent, year over year, outpacing even Vancouver’s anticipated 7.1 per cent climb, according to house price survey and market forecast. Even the GTA’s much-watched condo sector is expected to end the year on a healthy note, given that prices have already increased 5.4 per cent, to an average of $380,453, in the first half of 2014, year over year, notes the report released Wednesday. Bungalows in that west coast city were up 5.2 per cent by mid-year to $1.1 million, on average, while two-storey detached home prices climbed 4.6 per cent, year to year, to $1.2 million. Unrelenting demand for housing in Canada’s two biggest cities — “chronic supply shortages” have played out, in Toronto in particular, in often irrational bidding wars that have propelled prices further into the stratosphere — is actually masking “temperate” demand in most other areas of the country, notes the report on national home sales to the end of June and looking ahead to 2015. The national average home price is expected to increase 5.1 per cent by year’s end, over 2013, skewed upward largely by Toronto, Vancouver and, to a lesser extent, Calgary. That western boom town is expected to see house prices climb by an average of 5.5 per cent by year’s end in the face of strong work-force growth and fierce competition for properties. Across the GTA, two-storey homes and detached bungalows saw the biggest price growth, at 8.3 and 7.2 per cent respectively in the first half of 2014, year over year. That brought the average price of two-storey to $730,806 and a bungalow to $611,906 as per MLS. On the condo front, strong demand and price appreciation continues to be driven by investors looking to hold for the long term and cash in on Toronto’s high rents, as well as young buyers looking for affordable homes close to downtown jobs, especially in bigger units that can accommodate families. The first full month of spring April has registered a 1.8 per cent year-over-year increase in sales through the TorontoMLS system. Total April 2014 sales amounted to 9,706, compared to 9,535 transactions in April 2013. “April marked the beginning of the spring market, during which time we generally see the highest monthly sales totals in a given year. Despite the persistent shortage of listings, a substantial number of GTA residents were able to come to terms on a home that met their needs. However, sales levels would have been higher, but for the lack of supply,” said Ms. Usher. 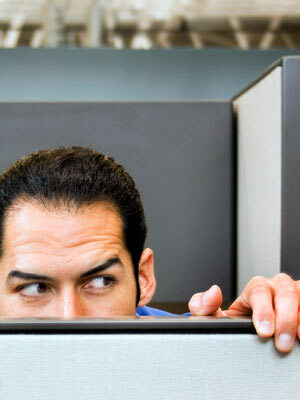 “A number of factors underlie the constrained supply of listings. Studies and polling suggest that the additional upfront land transfer tax in the City of Toronto has prompted some households to stay put and renovate rather than list their home and move. In the broader GTA context, abovetrend home sales in the years leading up to the recession have meant that many households who purchased during this period simply aren’t ready to move again,” continued Ms. Usher. The average selling price for April 2014 sales was $577,898 – up by 10.1 per cent compared to the April 2013 average of $524,868. The MLS® Home Price Index (HPI) Composite Benchmark was up by seven per cent year-over-year. The MLS® HPI strips away price fluctuations resulting from a change in the mix of home types sold from one period to the next. “Price growth for the GTA as a whole was driven by the single-detached, semi-detached and townhouse market segments in the City of Toronto. So far this year, there has been no relief on the listings front for these home types in many neighbourhoods in Toronto and surrounding regions. Until we see a marked and sustained increase in listings, we should expect to see the annual rate of price growth above the long-term norm,” said Jason Mercer, the Toronto Real Estate Board’s Senior Manager of Market Analysis. Despite the continuation of inclement weather in February, we did see a moderate uptick in sales activity last month. The sales increase was largely driven by resale condominium apartments. New listings of resale condominium apartments were up on a year-over-year basis, giving buyers ample choice. This is in contrast to the listings situation for singles, semis and townhomes, where supply continued to be constrained. Some would-be buyers had difficulty finding a home that met their needs. The listings situation for singles, semis and townhomes continues to experience huge shortage. will accelerate as we move through the year. Decreased supply generates high demand. It is most obvious that the sellers will use this to their advantage and the prices will continue to grow. The pace of price growth will remain strong in 2014. Similar to last year, competition between buyers for singles, semis and town homes in the City of Toronto and surrounding regions will continue to exert upward pressure on selling prices. At the same time, mortgage rates will remain near historic lows, so despite strong price growth, home ownership will remain affordable for the average household in the GTA. Why wait until busy spring and summer market, call me today at 647-833-3287 and I will guide you step by step to your dream …..Your Home! been constrained,” said Toronto Real Estate Board President Dianne Usher. homeowners not to list,” continued Ms. Usher. 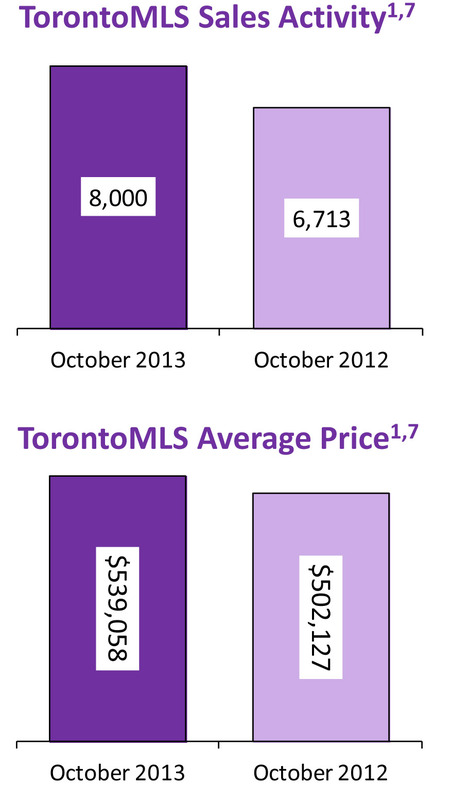 than seven per cent in comparison to the average price of $502,127 in October 2012. 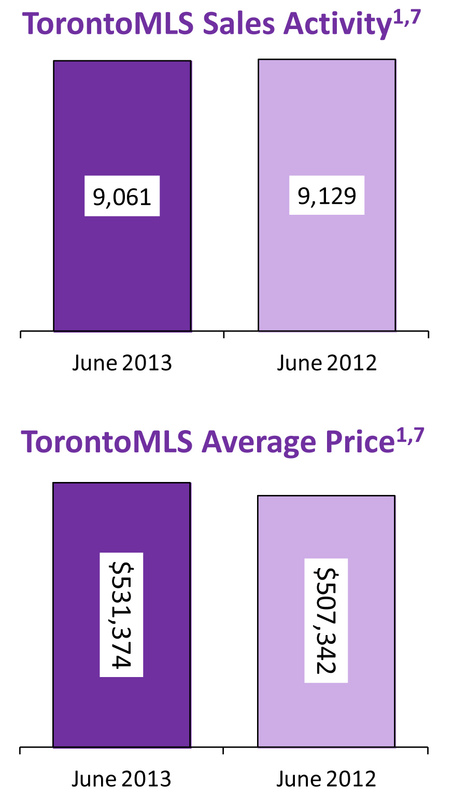 Growth in the average selling price will continue through 2014. Inventory levels for ground-oriented home types will be low from a historic perspective and home ownership demand will stay strong as affordability remains in check due to the continuation of accommodative borrowing costs. 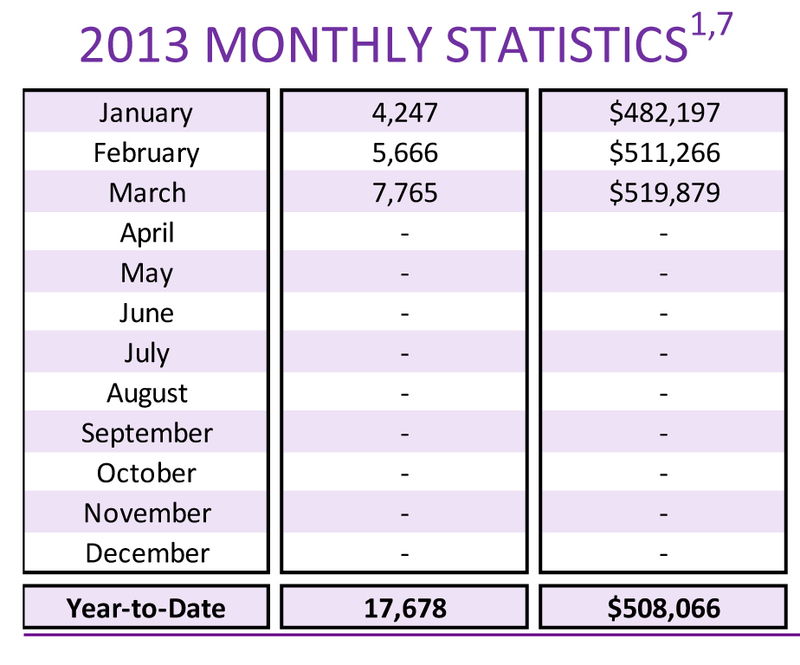 Greater Toronto Area (GTA) REALTORS® reported 5,879 transactions through the TorontoMLS system in September 2012. The average selling price for these transactions was $503,662, representing an increase of more than 8.5 per cent compared to last year. 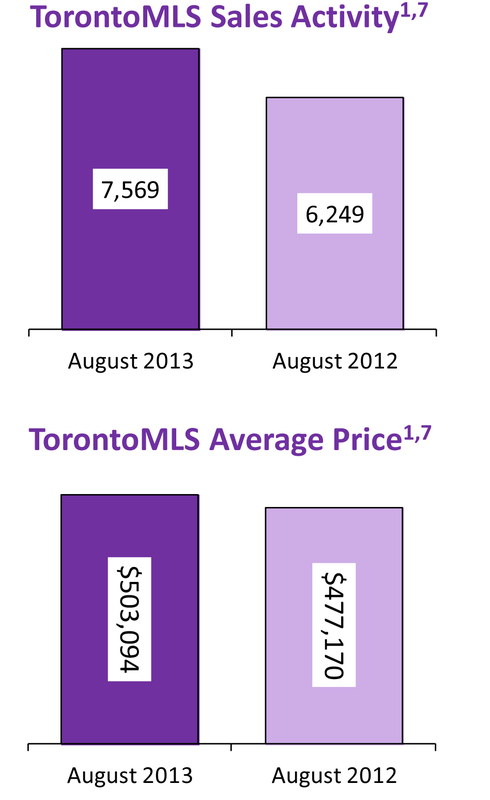 Greater Toronto Area REALTORS® reported 7,569 residential transactions through the TorontoMLS system in August 2013. This represented a 21 per cent increase compared to 6,249 sales in August 2012. 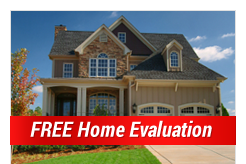 Call Nikolay Klyushkin 647-833-3287 For All your real estate questions today! House sales across the GTA reached their highest levels in July for that summer month since 2009, with a 16 per cent surge in sales. It was the third best July for sales on record, says the Toronto Real Estate Board. The average selling price also spiked, up eight per cent to $513,246, largely based on sales of low-rise homes, according to figures released Friday by TREB. Condo apartment transactions, and prices, however, were also up. Sales increased some 10.5 per cent across the GTA over a year earlier – with a healthy increase in transactions in both the 905 and 416 regions. The average price of condos sold in July was up 3.4 per cent, year-over-year, to $338,854. Few factors exppain that: This year’s strong July is being compared to last year’s weak sales figures. A year ago the market was softening significantly, especially condo sales, in the wake of tougher mortgage lending rules that had been imposed that month by Ottawa, sidelining many first-time buyers. As well, July’s sales were pushed upward by a rush of buyers into the market, armed with 90-day pre-approved mortgages at rates often under three per cent, concerned that a slight uptick in mortgage rates in June was just the beginning of what might become a steady upward trend. Weather may have also be a contributing factor: The spring market was pretty much a wash-out across the GTA this year as the cold, wet weather kept buyers at bay. .
On the price side, some of the upward pressure in July can be attributed, quite simply, to a lack of inventory for sale, most notably single-family homes, especially in the high-demand City of Toronto. 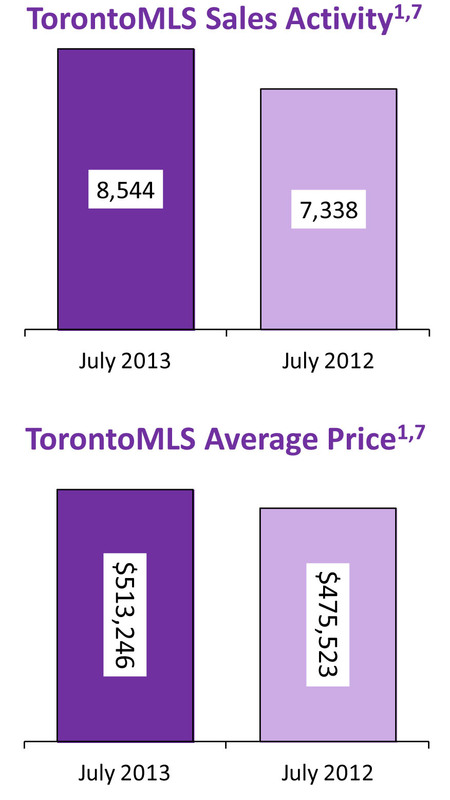 New listings were up last month just 2.3 per cent from July, 2012. Highest growth in demand, by far, was for semi-detached homes where sales were up 26.4 per cent in July over the same month of 2012, according to the TREB figures. Sales spiked almost 29 per cent in the City of Toronto and 25.2 per cent in the 905. Average prices hit $584,499 (up 11.1 per cent) in the 416 region and $416,420 (up 6.5 per cent) in the 905. Detached home sales were up 20.7 per cent in the 416 and 19.6 per cent in the 905 regions. The average price of a detached home in the 416 rose 6.5 per cent, to $793,842, in the City of Toronto and 8 per cent in the 905 regions, to an average of $597,404. Condo sales were up 10.6 per cent in the City of Toronto and 10.2 per cent in the suburbs. Average sale prices, which had largely flatlined over the last year because of slumping sales and fears the condo market was headed for a crash, rose 4.1 per cent in the City of Toronto to about $362,000. They were up just 1 per cent in the 905 regions, to an average of $281,044. First-time buyers appear to have adjusted a year later to the mortgage lending rule changes. They’ve had more time to save up bigger downpayments, seem to have more confidence that the condo market is holding up much better than many observers had expected a year ago, and seem to be out buying again, realtors say. The TREB numbers would appear to reflect some of that. Even the condo sector is seeing a firming up of prices, which largely flatlined as of a year ago, although the number of units for sale remains high. rate than sales, suggesting market conditions became tighter. The sales picture in the GTA improved markedly in the second quarter of 2013.
renewed growth in home sales in the second half of 2013,” added Ms. Usher. The average selling price in June was up by 4.7 per cent year-over-year to $531,374. firm-up relative to last year. their decision to purchase on hold, are once again looking to buy. 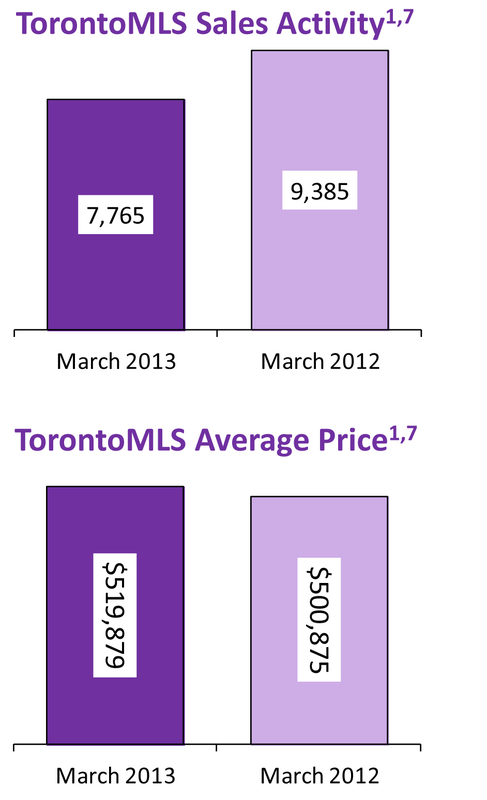 in comparison to April 2012.
ownership may be improving,” said Jason Mercer, TREB’s Senior Manager of Market Analyses.